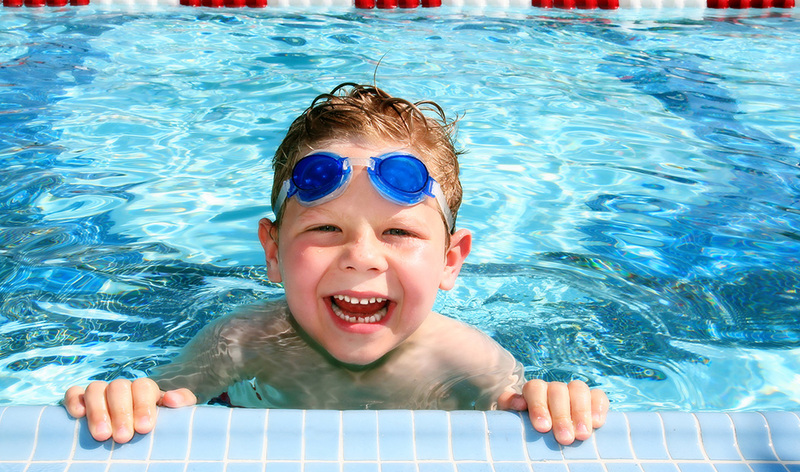 Independent swimming lessons for little swimmers 3 years and over. Independent Swimming Lessons for little swimmers 3 years and over focussing on water familiarisation and the development confidence. 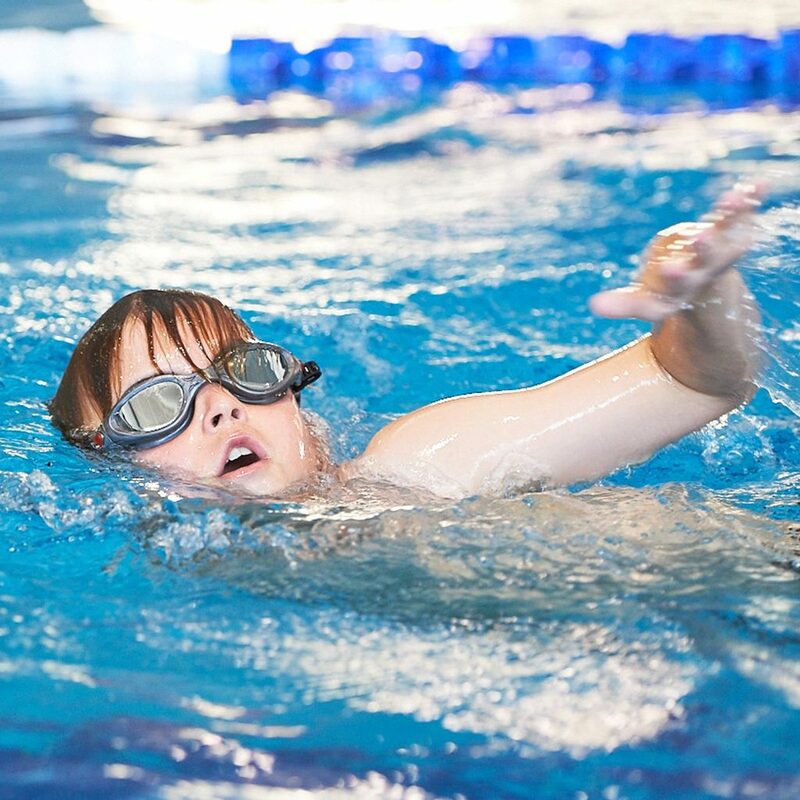 Swimmers are introduced to basic swimming technique and water safety skills forming the foundations for stroke development. C1 focuses on water familiarisation, water familiarisation, buoyancy and body position in both vertical and horizontal planes. 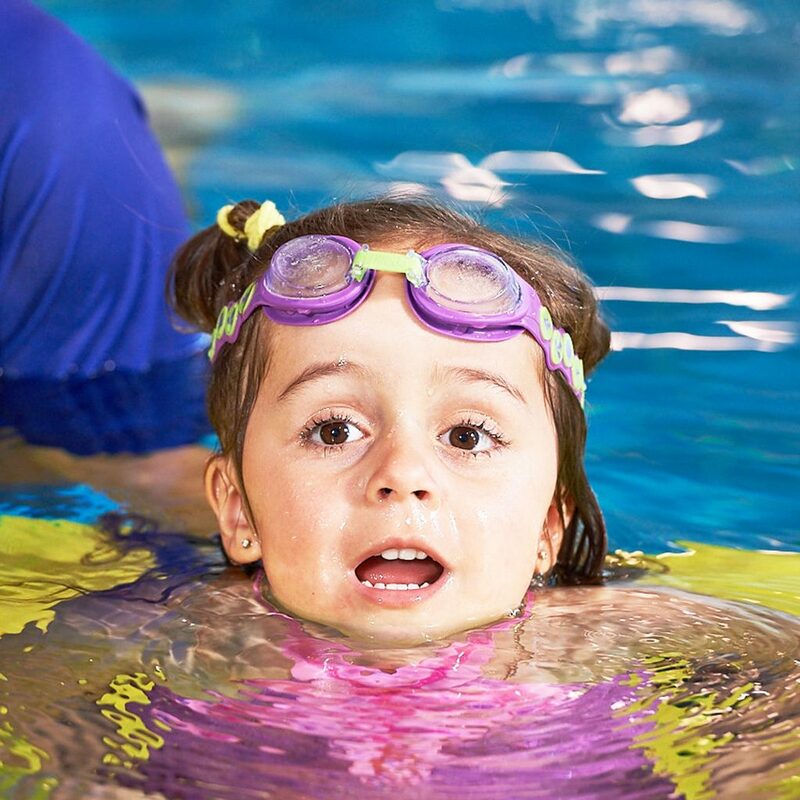 C1 – Body Position is offered at WestSwim Chisholm, Churchlands and Lakelands. C2 introduces and develops freestyle and backstroke kick whilst reinforcing balance and stability in a horizontal position. C2 Developing Kicking is offered at WestSwim Chisholm, Churchlands and Lakelands. Swimmers will learn to introduce freestyle and backstroke arm actions and coordinate with the propulsive kick which was developed in C2. C3 – Building Arms is offered at WestSwim Chisholm, Churchlands and Lakelands. 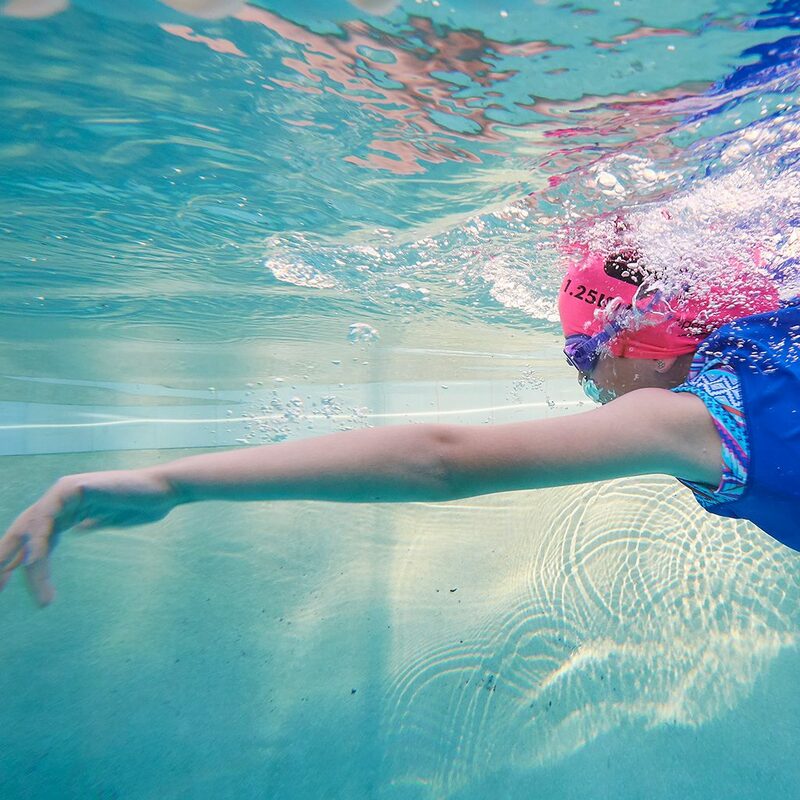 C4 builds the foundations of freestyle and backstroke by introducing correct stroke timing and a coordinated breathing pattern. 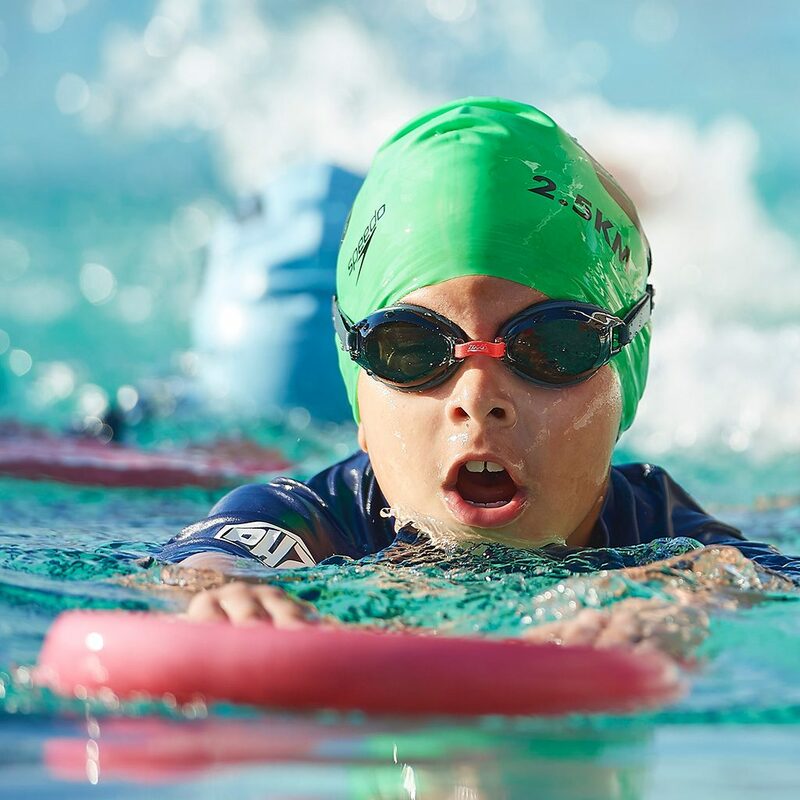 C4 – Timing is offered at WestSwim Chisholm, Churchlands and Lakelands.